When i first started using iOS, I scrounged around the App Store looking for a game that wouldn’t cost me much, but would keep me coming back for days on end. After playing many, many games, I’m happy to say I’ve found that game. 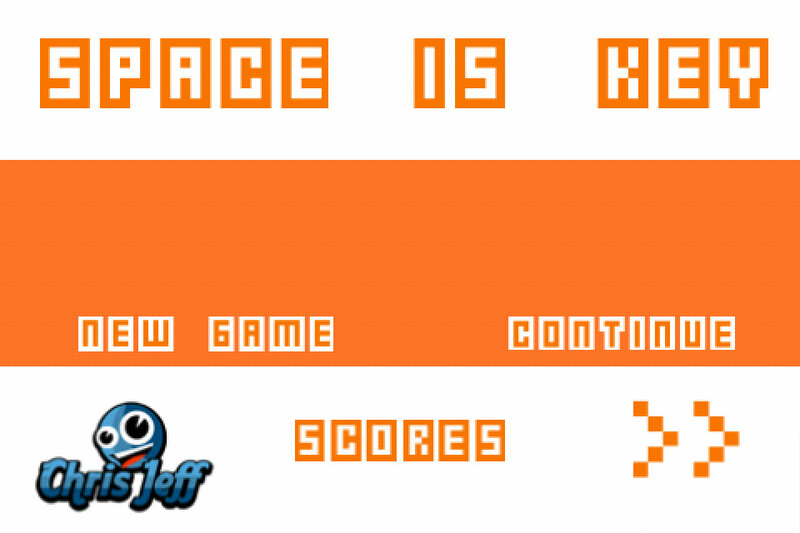 The game is called Space is Key, and I can’t remember a time where I’ve played a game as addictive as this. 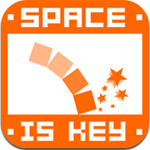 Space is Key is a quick game that challenges you (an itty, bitty square) to jump over bars. 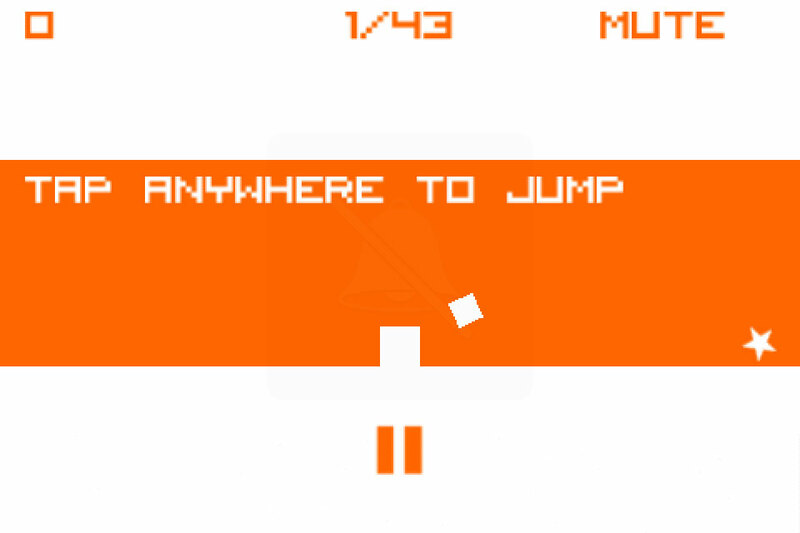 The game involves jumping…that’s it. You jump over bars in each level and as you progress the levels continue to get harder. There are some 43 levels that you need to jump through to beat the game, and when you do so, you’ll be awarded depending on the number of times you’ve died. It’s that simple, or at least it sounds simple on paper. In actual practice, the game can be mind-blisteringly hard. 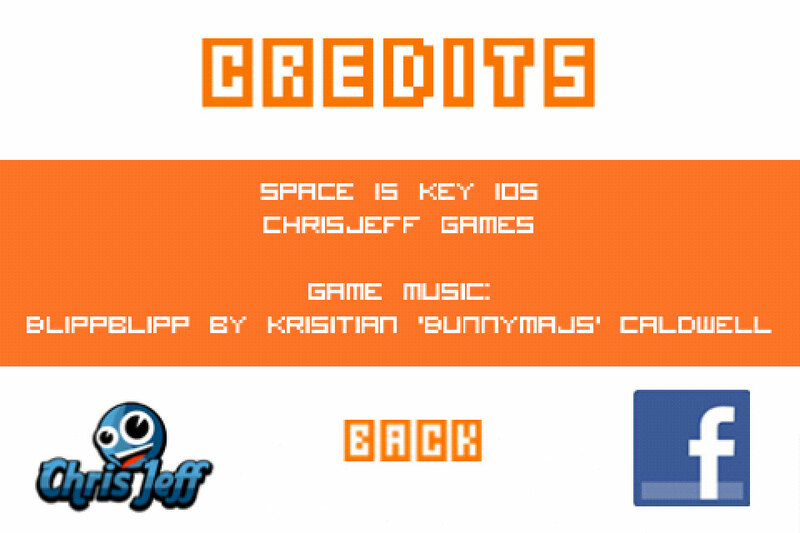 Throughout the game, there are some levels that will cause you to scream obscenities at your device; and not just everyday ones, but words that will get you kicked out of any place you just happen to be standing in. The game is just so hard, while also being so addictive, that you just can’t stop playing. My only complaint would be that the game was, at times, too hard. The game is all about simplicity, so you really can’t expect anything different from the interface. There’s really only one button…play. You open the app, press play, and begin. I love Space is Key, truly, I wish there were more games that would get me so involved in the game. Or maybe I don’t, because multiple times I found myself in a fit of rage, prepared to throw my iPhone across the room. This game is ridiculously fun and for only $0.99, there’s not much better.